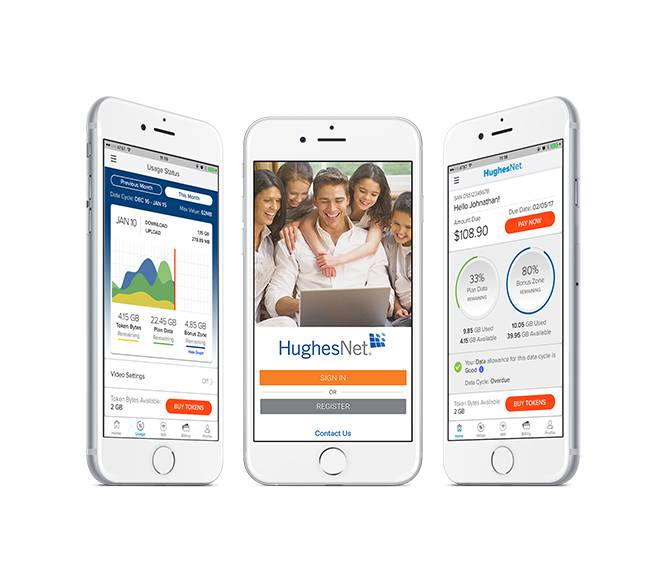 HughesNet asked 10Pearls to create a customer-facing account management mobile app that would allow customers to buy bandwidth, create and manage support requests, and monitor usage. 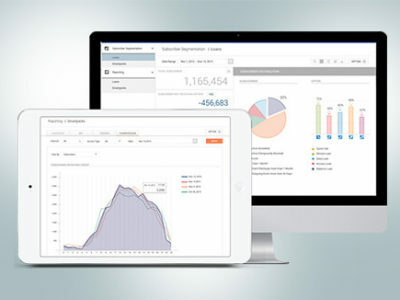 The self-service app would also provide HughesNet with valuable customer insights and would integrate with several CRM, IT, and business systems. Working under a tight deadline, 10Pearls conducted user research and a competitive analysis to prioritize features for the first release. 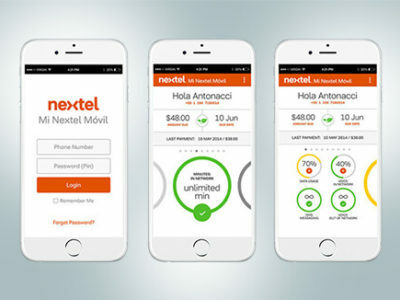 We approached this project from the perspective of service design, determining how the mobile app would complement and integrate with existing channels of communication. In addition to designing, building, and deploying the app, we developed a strategy for driving adoption through a simple, seamless login and onboarding experience. We also created data strategy and implemented the appropriate analytics tools to help HughesNet collect customer insights. We currently manage continuous DevOps for HughesNet and are iterating subsequent releases, providing maintenance and support, and managing their cloud environments.